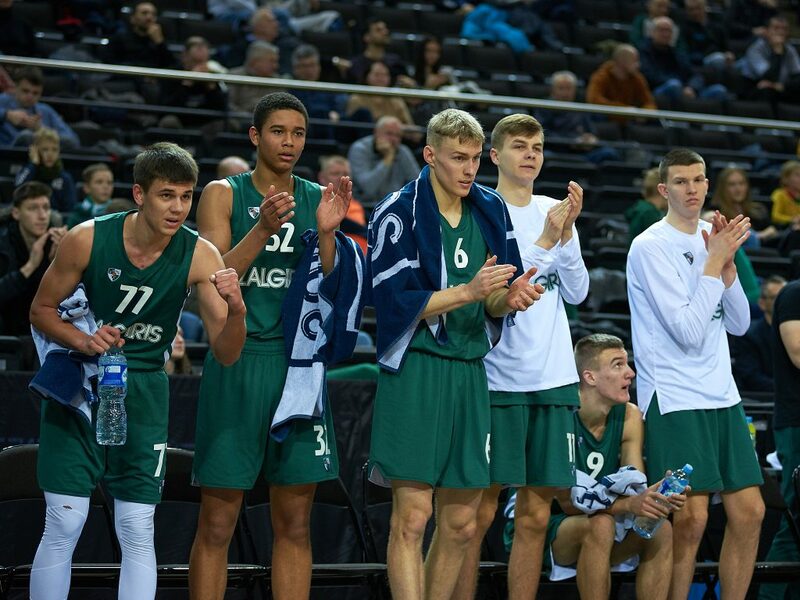 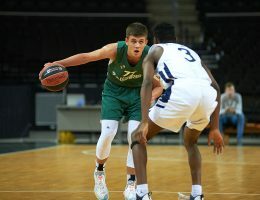 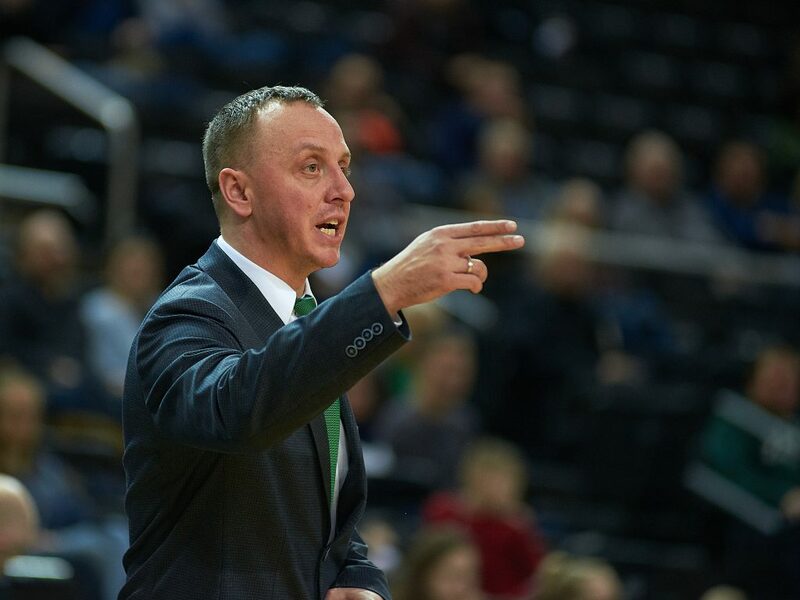 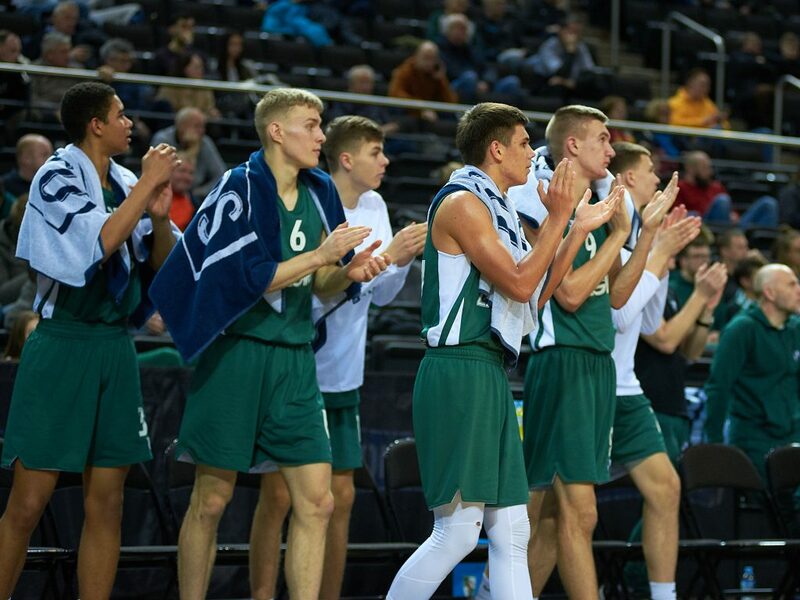 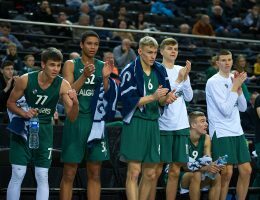 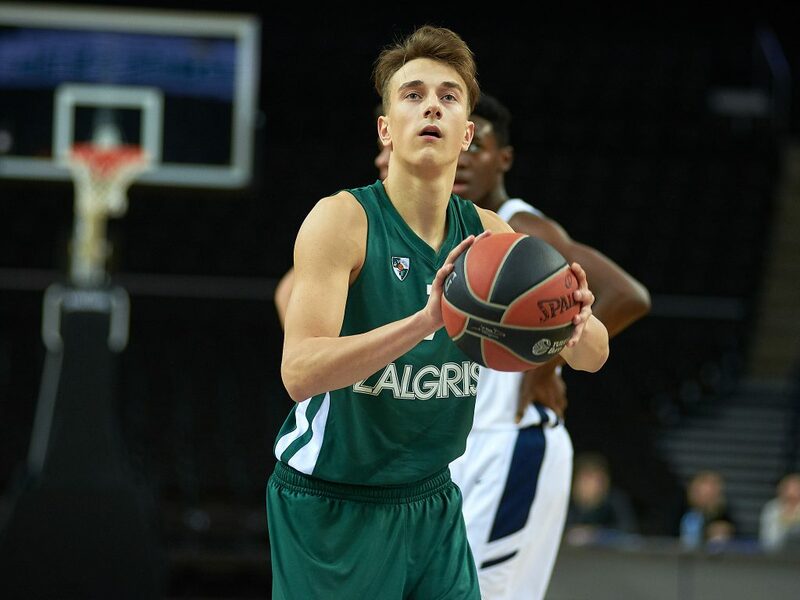 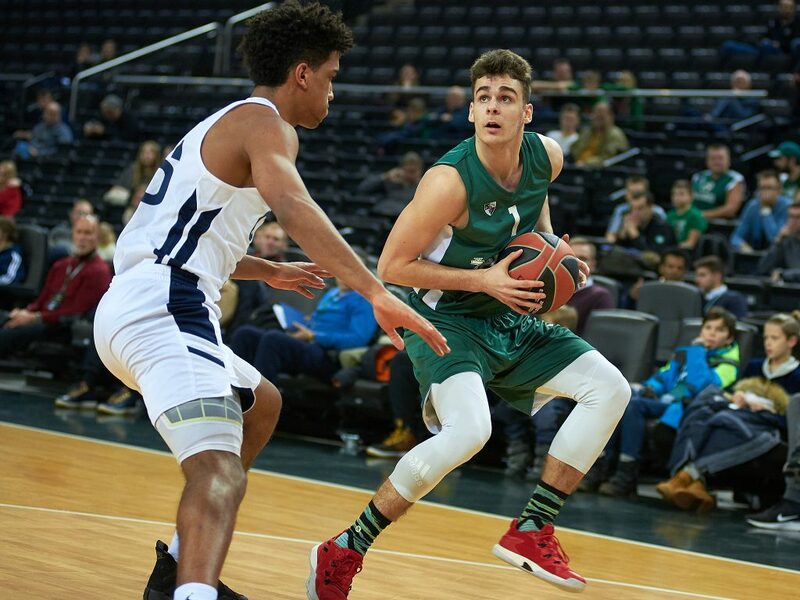 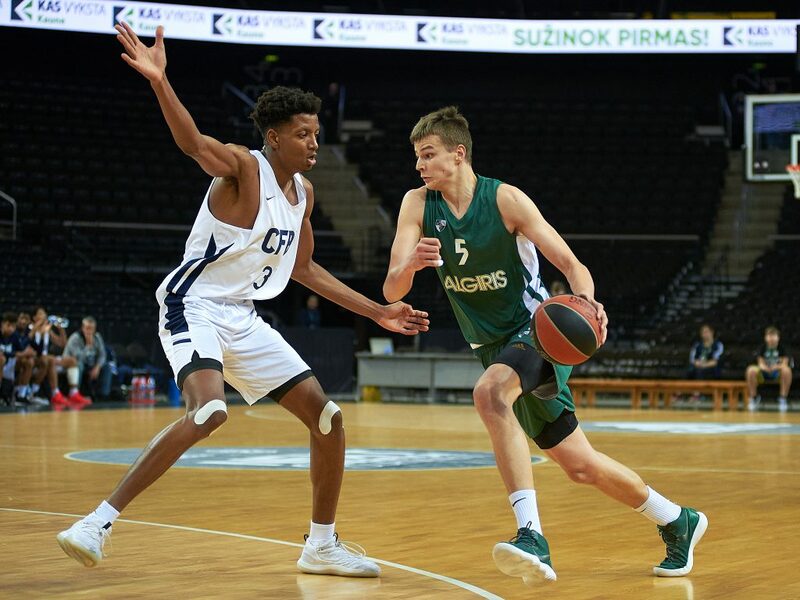 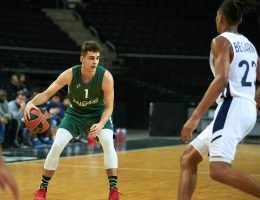 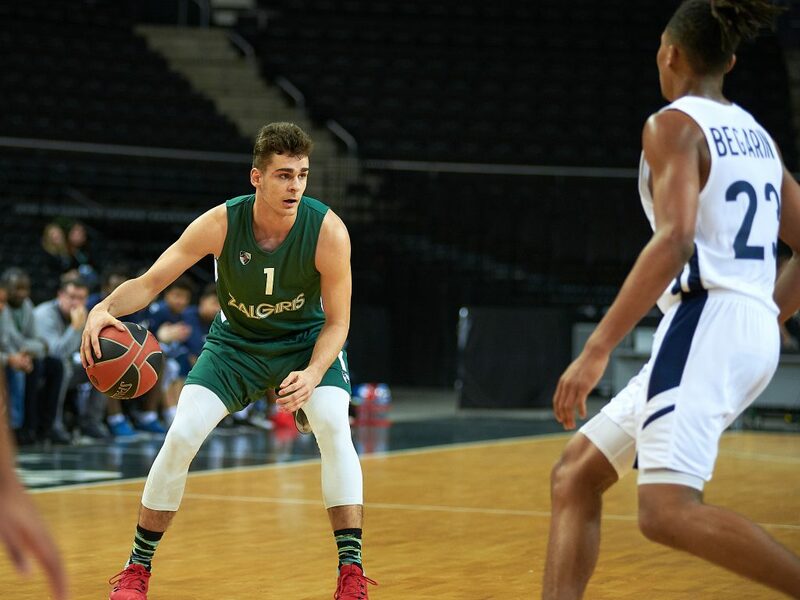 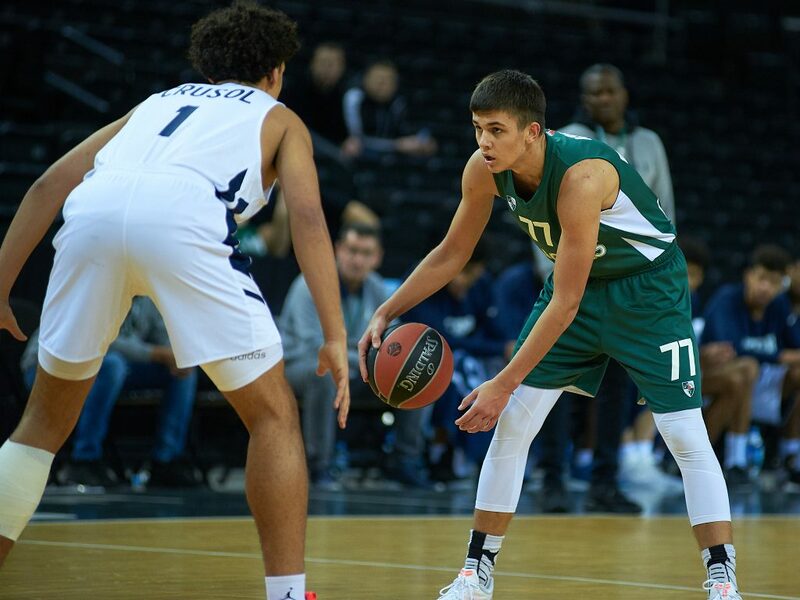 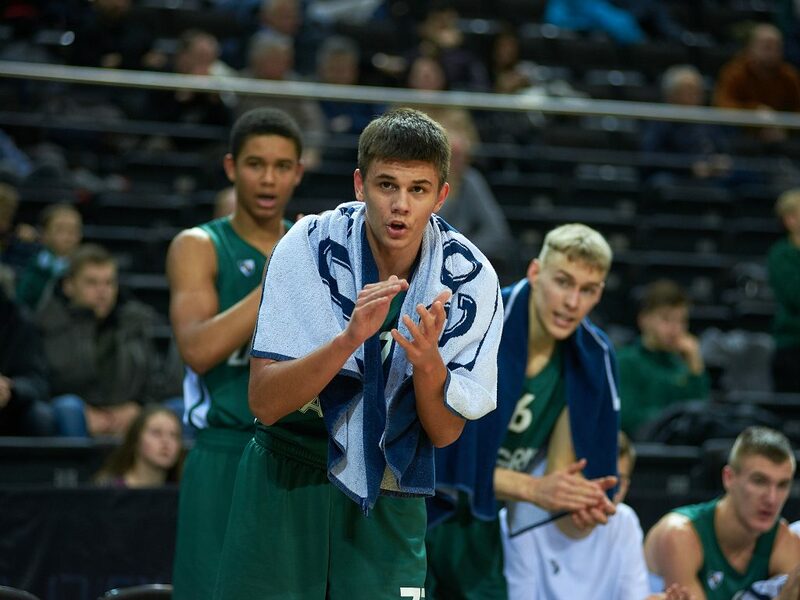 Host side U18 Zalgiris Kaunas will play in the first-place game of the Euroleague Basketball Adidas Next Generation Tournament Kaunas after easing past U18 CFBB Paris 58-72 to take the top spot in Group A with a 3-0 record. 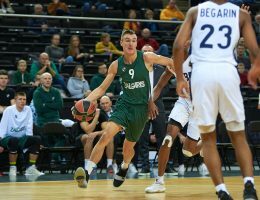 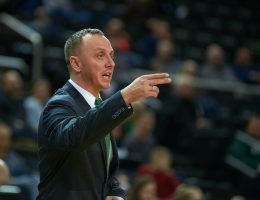 Kerr Kriisa led the way for Zalgiris with 21 points and 6 rebounds while Laurynas Vaistaras had 11 points and Modestas Kancleris chipped in 9 points, 8 rebounds and 3 steals. 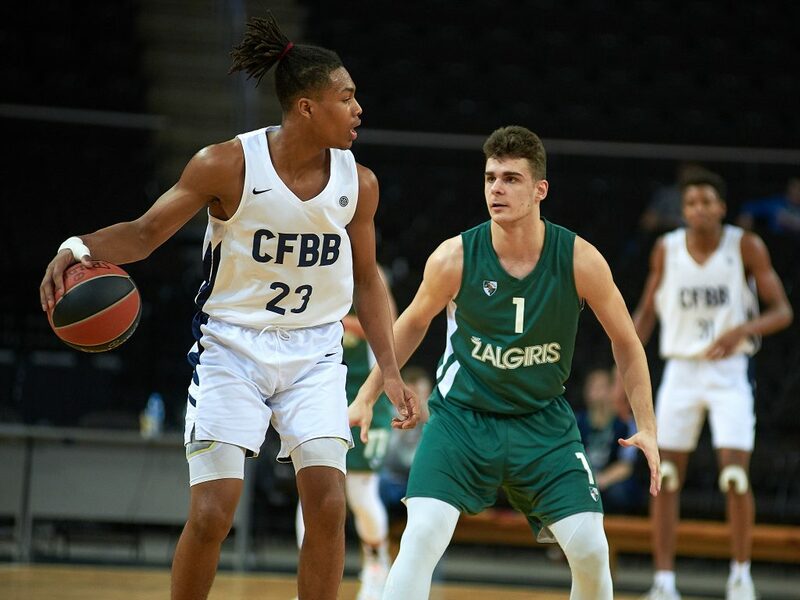 CFBB was paced by Juhann Begarin picking up 28 points with 10 rebounds, 6 assists and 4 steals in the loss, which dropped the French side to 2-1 in the group. CFBB will play in the third-place game on Sunday. CFBB rode Begarin to an early lead as he scored 10 points for a 10-6 lead. 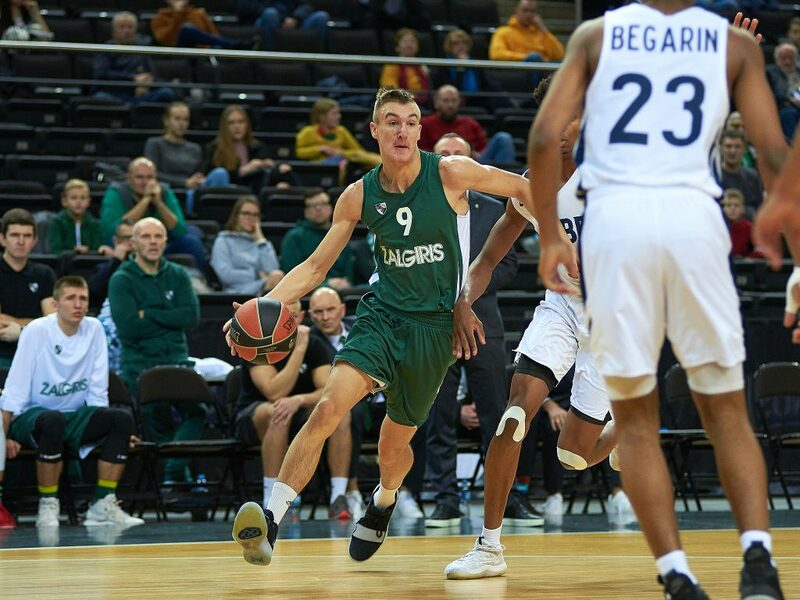 Zalgiris held the French side to just 2 points in the final 3:35 minutes of the first quarter and Nojus Pankratjevas tallied 5 points in a 2-9 run to lead 12-15 after 10 minutes. Louis Stormark and Gytis Macionis both completed three-point plays and it was 14-25 before a player other than Begarin scored for CFBB with Leo Billon’s three-pointer with 5:40 minutes left in the first half. 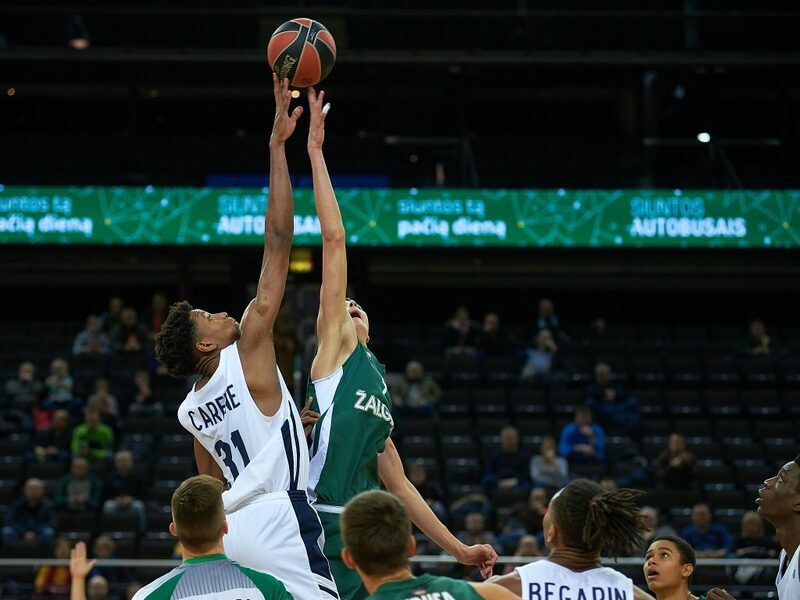 Timothe Crusol added a three of his own and Victor Diallo was on target from long range in getting CFBB within 23-28. 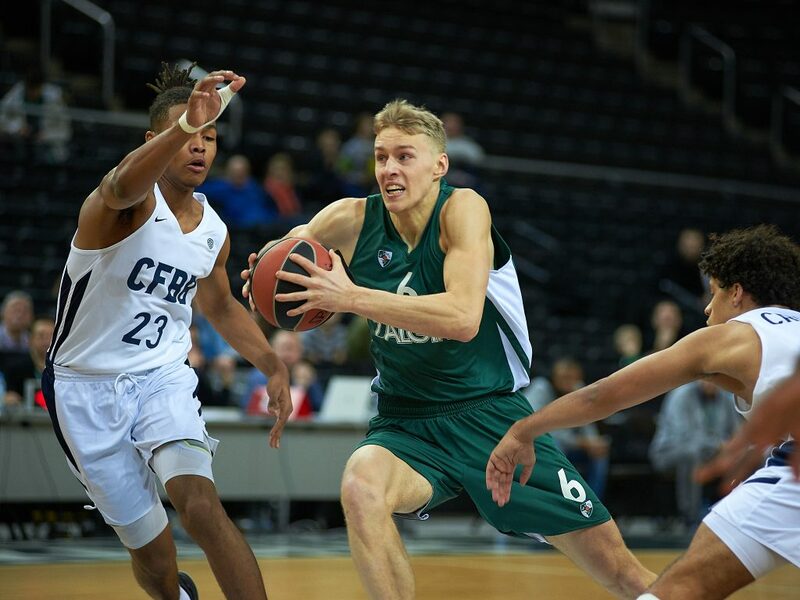 But Kriisa and Vaistaras both hit from the outside and Zalgiris was up 25-37 at intermission. 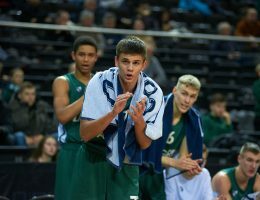 Crusol and Billon knocked down treys early in the second half and the gap was down to 35-39. 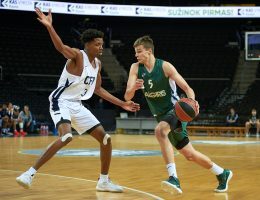 Zalgiris countered with a 0-9 run to pull ahead 35-48 and the advantage was up to 38-52 and then 42-57 after 30 minutes. 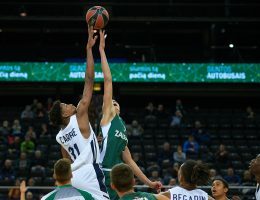 Begarin was able to score two straight baskets to trim the deficit to 46-59 but Kriisa made sure the host side would not lose with 8 straight points to secure the win.